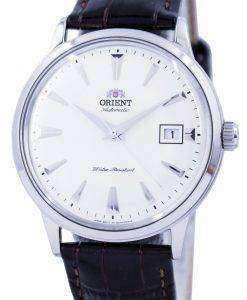 It is needless to glorify the Automatic Orient Watches any further! 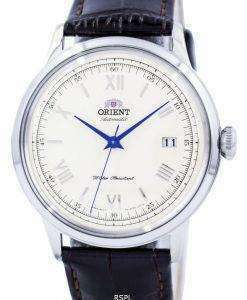 For over six decades they have given the world a consistent supply of steady quality and craftsmanship. 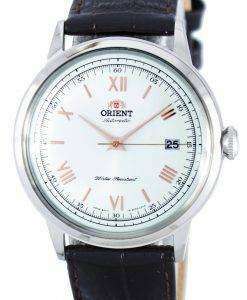 That have made watch connoisseurs everywhere sing accolades in appreciation of the brand. 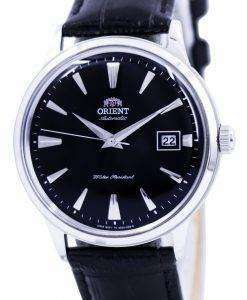 A subsidiary of Seiko, Orient Watch represents a parallel line of wrist wears that are subtler and smoother than the parent brand. 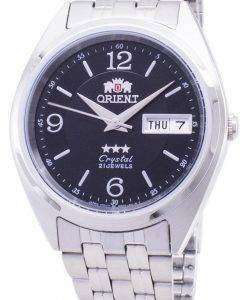 Their wide range of products comprises the Orient Sports Watch models on one hand while the more elegant Star on the other. 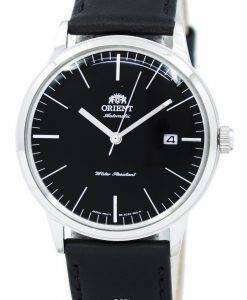 In between are other marvels that double up both as work and leisure-wear. 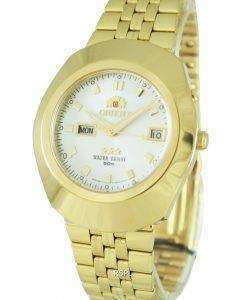 Built to compete even with the Swiss! 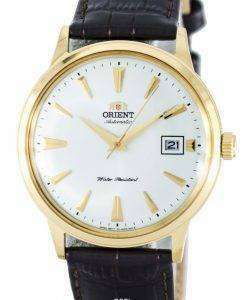 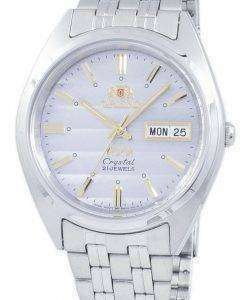 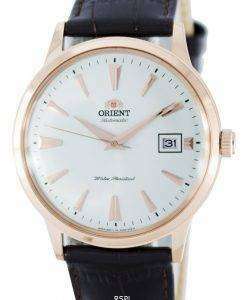 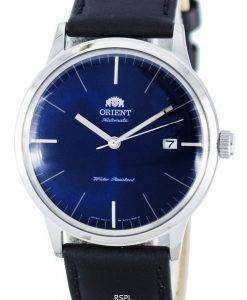 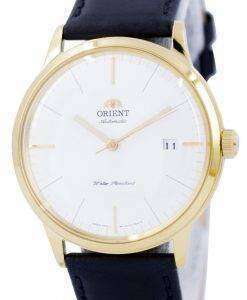 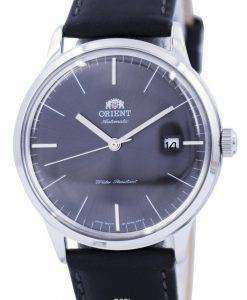 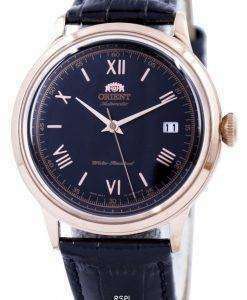 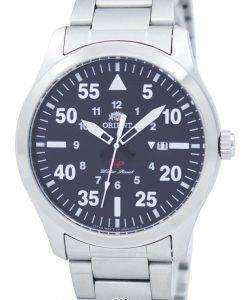 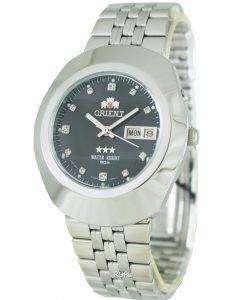 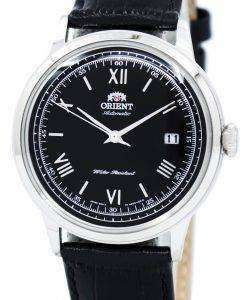 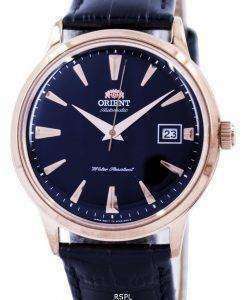 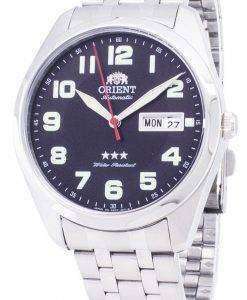 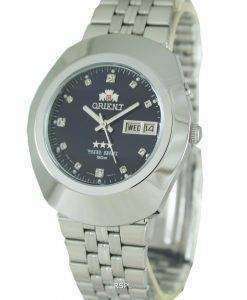 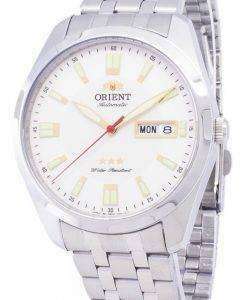 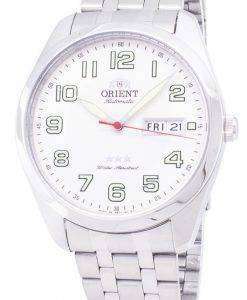 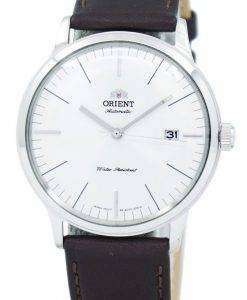 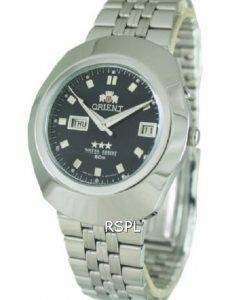 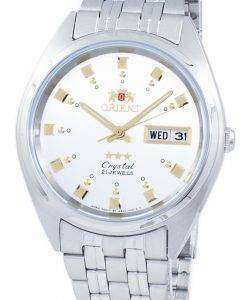 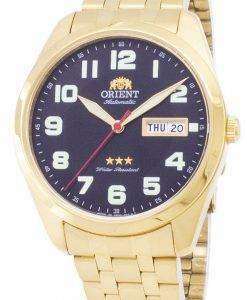 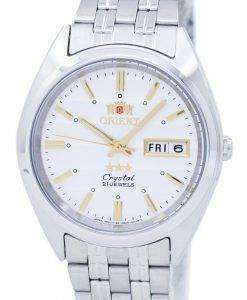 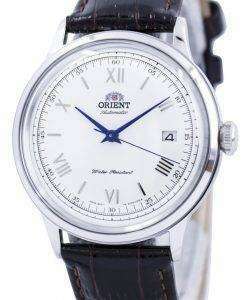 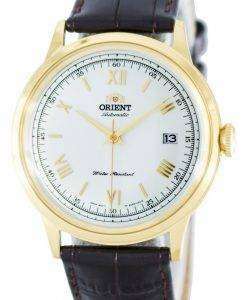 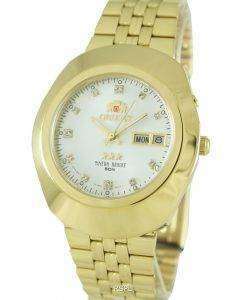 It applies for both Orient Mens Watches and Orient Women Watches we have put up in this Orient Watch collection. 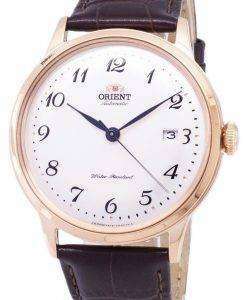 Comprising some of the best sophisticated Orient Watch designs you are not going to find with other retailers putting up Orient Watch For Sale!